Ladbroke Grove Area Guide - What makes Ladbroke Grove so great? Where do Ladbroke Grove locals go? Share your favourite place to go to in Ladbroke Grove. "Sir Richard Branson opened his first record store on Portobello Road in the 1970s." In contrast to the Westfield development, Shepherd's Bush has some lovely period properties. Bach to Baby - critically acclaimed classical concert series specifically designed for babies tots and their carers. Enjoy exhilarating performances by outstanding musicians with your baby in tow. Children can dance roam about and listen to music the way they feel it. Ladbroke Grove is a road in west London, in The Royal Borough of Kensington and Chelsea. It is also the name given to the immediate area surrounding the road. Running from Notting Hill in the south to Kensal Green in the north, it is located in North Kensington and straddles the W10 and W11 postal districts. Ladbroke Grove tube station is located on the road, at the point where it is crossed by the Westway. 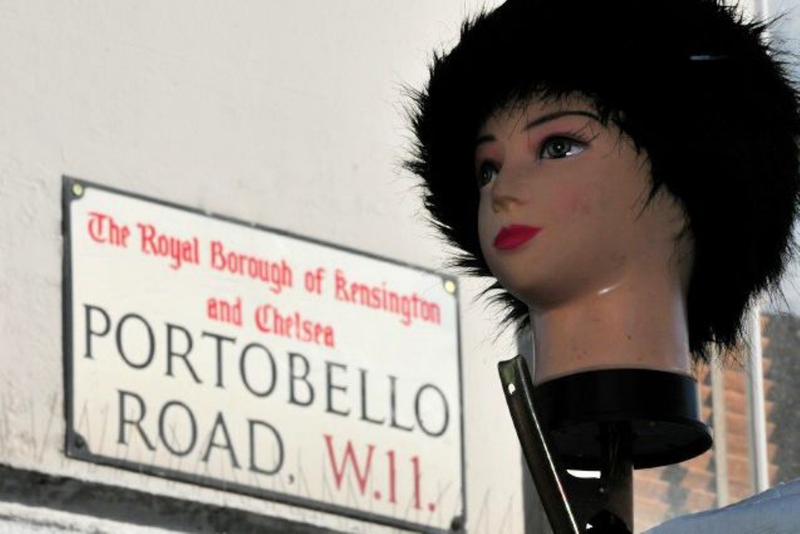 It is also the nearest tube station to Portobello Road Market. It is the main road on the route of the annual Notting Hill Carnival in August. The street is named after James Weller Ladbroke, who developed the Ladbroke Estate in the mid nineteenth century, until then a largely rural area on the western edges of London. What are your favourite things about Ladbroke Grove? Find out how much your flat or house is worth om Ladbroke Grove. Feedback about living in Ladbroke Grove has been submitted directly by the public and may not neccessarily reflect the views of Foxtons. The description of Ladbroke Grove was modified from Wikipedia and is available under the Creative Commons licence. Land Registry data is Crown copyright. All the views and contributions contained within Foxtons Local Life are those of the contributors. All content is assessed before publishing for taste, however free opinion is encouraged. Foxtons accept no payment or sponsorship for content that is posted about Ladbroke Grove.